Hi folks! I'm new to the site. 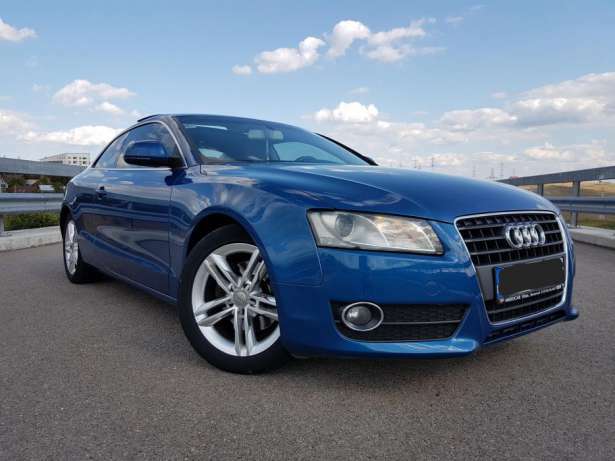 I own a 2010 Audi A5 2.0 TD.